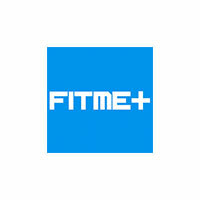 FITME+ is a video chat in real time between Customer and Personal Trainer. FITME+ connects customer and personal trainer through a remote system of video-chat in real time, accessible through any browser connected to the Internet, both from PC or MAC or from tablets, Smart TV or even smartphones. No displacement: it keeps you in shape from home or office, with the right motivation given by a professional trainer.<br /> The software allows trainers to offer their own willingness to take private lessons (one on one) or group (up to 10), manages reservations and check the proper conduct of lessons based on customer’s feedback.